There are multiple reasons why India is chastised time and again for its cultural prejudices, racist biases, sexist practices, hegemony, violation of human rights and animal rights but there is one thing you cannot take away from the country is its unity in diversity. One culture is conflated into another unless difference is lost and one cross-cultural civilization emerges, which is blessed with a range of dishes signifying a number of festivals, celebrations etc. Yes, food is a specialty in India; just ask any Indian how much they crave their home-made delicacies. Every household in India has its own legacy when it comes to food and if you were to ask them to offer you any one, trust me they will bring you at least five of their best items. The range of delicacies that you will taste in India, like some of the most popular food chains all over the world, do not come with a list of side effects and actually has its own benefits. Name one health condition and we will suggest you a spice. In fact our spices are so rich in medicinal benefits that there is a whole medical system build on its foundation and it is dominating the world just fine, posing a challenge to the only major survivor of medical science, allopathy. 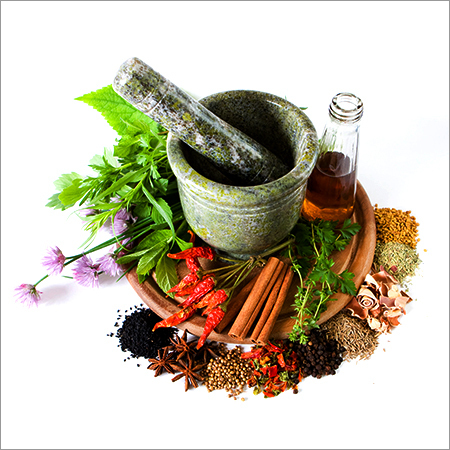 The system is called Ayurveda which serves as a branch of oriental medicine and is an alternative medical treatment. 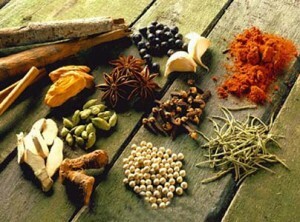 To discuss the virtue of our spices, it is necessary to name some first. 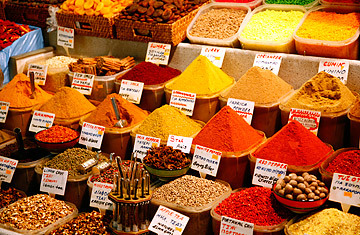 The spices grown and used in India are cinnamon, oregano, rosemary, turmeric, thyme, ginger, red peppers etc. Now these seven spices can even be branded as supreme in doing their work just as it is meant to be done and comes with magnificent health benefits which you will be only too happy to learn about. Inflammation that can trigger the health conditions that you may fear is taken care of by rosemary. Rosemary reduces the risk of inflammation. Turmeric helps with cognitive abilities and some studies say that Indians have a reduced risk of Alzheimer’s disease due to the frequent inclusion of turmeric in their dishes. Turmeric is a spice that you will find in all the kitchens in India. No household can successfully go out of it because they always have some left in the stocks. If you can find one kitchen in India without turmeric, arrest them, the law commands you. They do not deserve to run an Indian kitchen. Pun intended. Though it will never come to that and there is no need to discuss such radical steps. But turmeric actually helps your cognitive abilities as there is a loss of it with aging. If you were wondering why we Indians were so intelligent, here is a possible direction. It is only by virtue of the national colour of our dishes blessed with magnificent powers of turmeric. Thyme has antioxidant benefits and is also believed to facilitate respiration. Ginger, the all rounder that goes into both sweet and savory dishes, a teaspoon of which has the same antioxidant benefits as a cup of spinach. Yes, that great. It also facilitates digestion by reducing gastric pain and can also be used as pain reliever in some cases. Though studies are yet to prove the latter. Now if you want to burn some fat then you can opt for our red chilies, say red pepper? It will bless you with a number of miracles which you would have to trust some distant tablet to take care of. Apart from increasing metabolism, it enhances satiety and stimulates fat burning too. It is another one of those spices that you will find in all Indian kitchens and almost all the non vegetarian dishes. 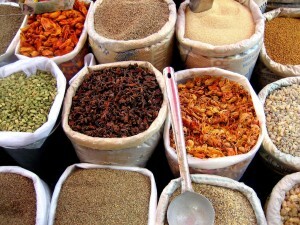 It is one more primary ingredients that Indian delicacies derive their colour and fashion from. Not to mention the taste. Red pepper is used in three different ways in India, whole, crushed and powder. Apart from the super seven spices, cardamom helps you with heartburn and facilitates in digesting grains. Celery seed will help you with problems of insomnia, also reducing the risk of kidney stones. 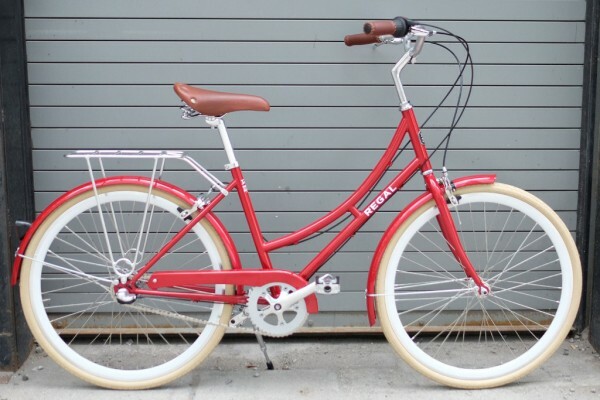 If you want a good memory, go for cayenne. However, chili can also be used to relief pain and has proven benefits in cases of prostate cancer and ulcers, while ginger is a celebrated antibacterial. Our prized onion will reduced your high blood pressure, will work as a cure in cases of asthma and even when you catch a cold. But primarily onion is a well renowned antiseptic. Turmeric on the other hand is known to have reduced cholesterol. Garlic too has a list of privileges attached to its name. Garlic functions as antibacterial, antifungal and antiviral. Talk about a multipurpose spice to take over the reign of a good number of medicines. Garlic also reduces blood pressure and cholesterol being another major ingredient found in the Indian kitchens. Fennel will fight your stomach cramps and headaches, promising you a sound sleep also relieving you of congestion. 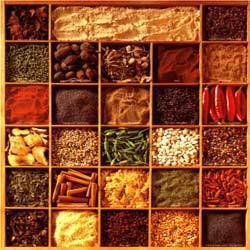 These are the varieties of spice we offer but these are only to name a major few as the list is exhaustive and so are the credits. 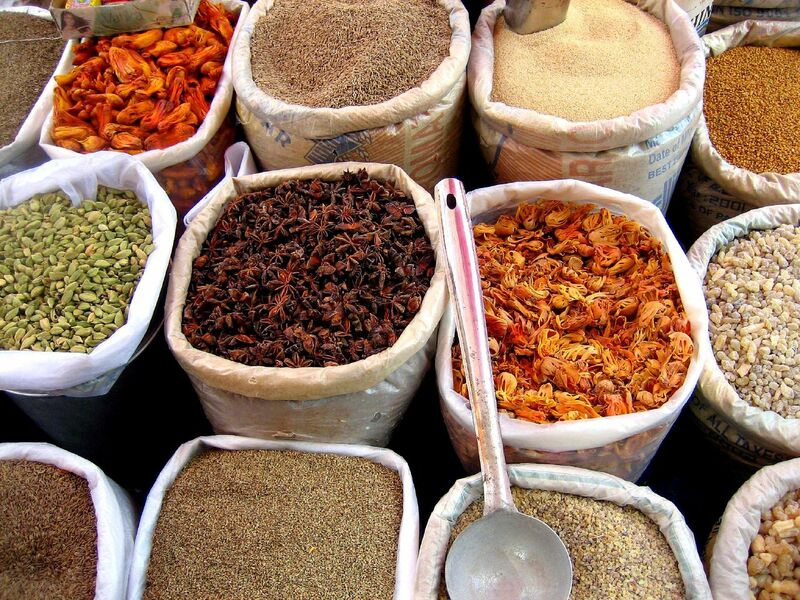 As you get to know India better, never leave out our spices.